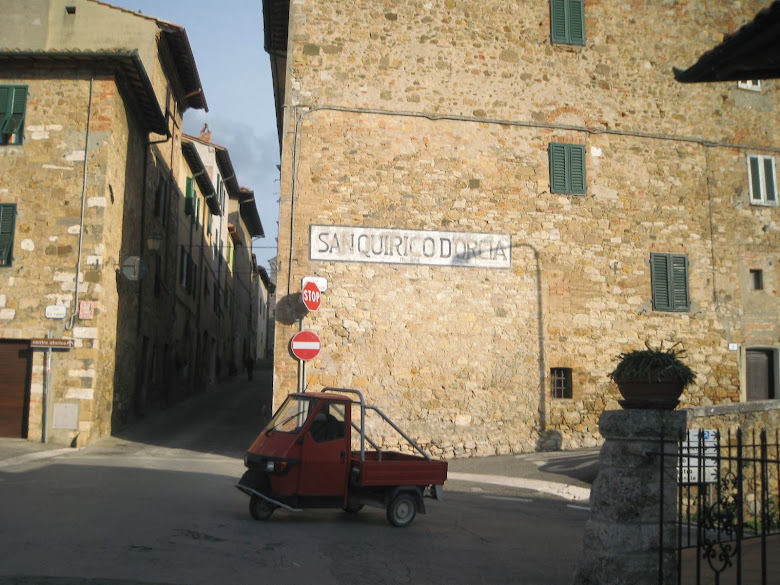 Who doesn't love San Quirico? The beautiful town is part of Val d'Orcia, the UNESCO world heritage valley which further includes the towns of Montalcino, Pienza, Radicofani and Castiglione d'Orica (and the respective villages that belong to their municipalities). Even though San Quirico d'Orcia is located centrally between Montalcino and Pienza, many a tourist doesn't have time for a stopover. A shame! The town may be less famous, but it's just as attractive as its two haughtier neighbors. Most of all, it has a great infrastructure (hotels, restaurants) and great sights worth seeing with fewer tourists blocking the view. 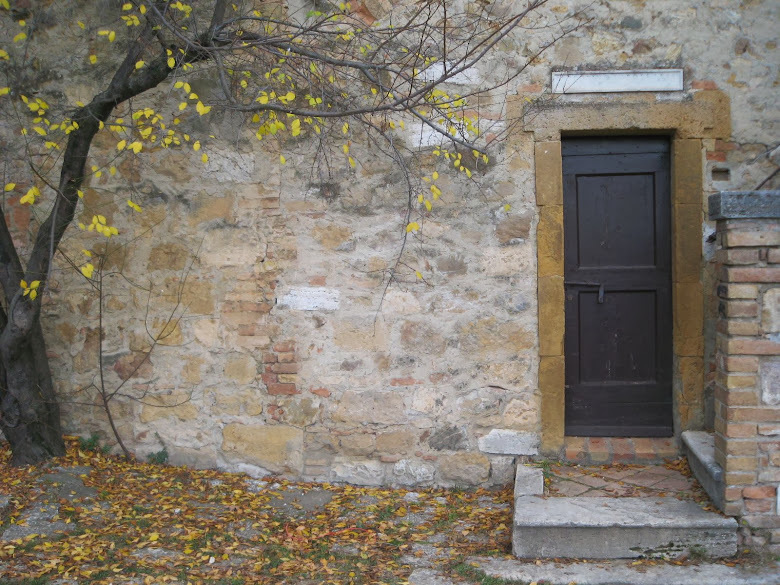 Any season is fine as unlike its neighbors San Quirico d'Orcia never feels too crowded. 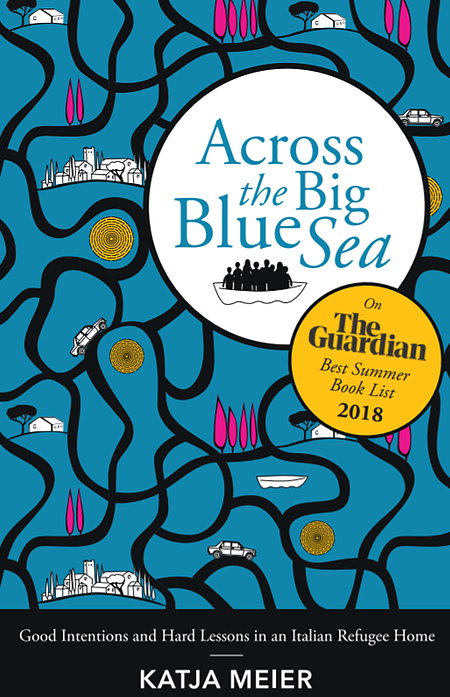 Lovers of medieval style festivals should visit in June, when San Quirico is busy celebrating famous crusader and Holy Roman emperor Frederick Barbarossa (1122 - 1190). Or rather his long past visit to town which is reenacted during the Festa del Barbarossa. 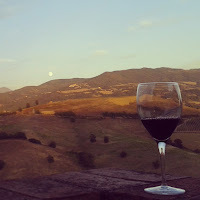 The emperor's stopover in San Quirico on his way to Rome was the big moment in history for the small Tuscan town. Not that a lot of tourist care. Today San Quirico d'Orcia is much better known for being home to Tuscany's most famous group of cypress trees. 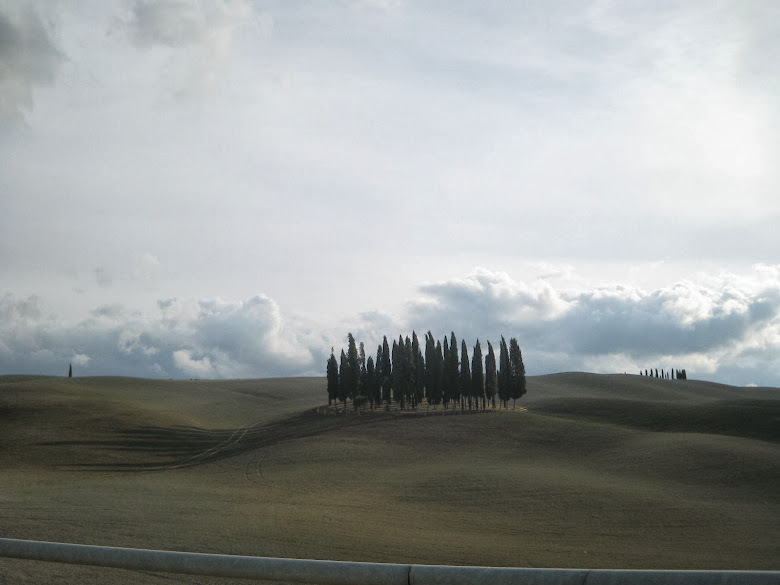 The cypress trees are located next to the Cassia road which connects San Quirico d'Orcia to Montalcino, Buonconvento and Siena. To avoid traffic jams, a small parking area has been set up to allow photographers to pull off the road for the desired pics. However, make sure you wear good shoes, as the best view of the group of trees is actually a bit further down when walking aside the field towards north/Montalcino. 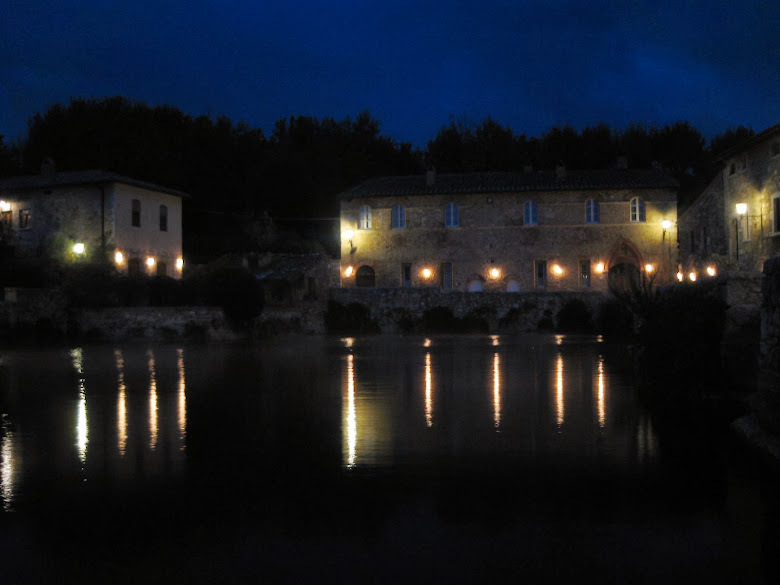 A good time to visit San Quirico in the winter are the mid-December weekends during the Festa dell'Olio (extra virgin olive oil festival). 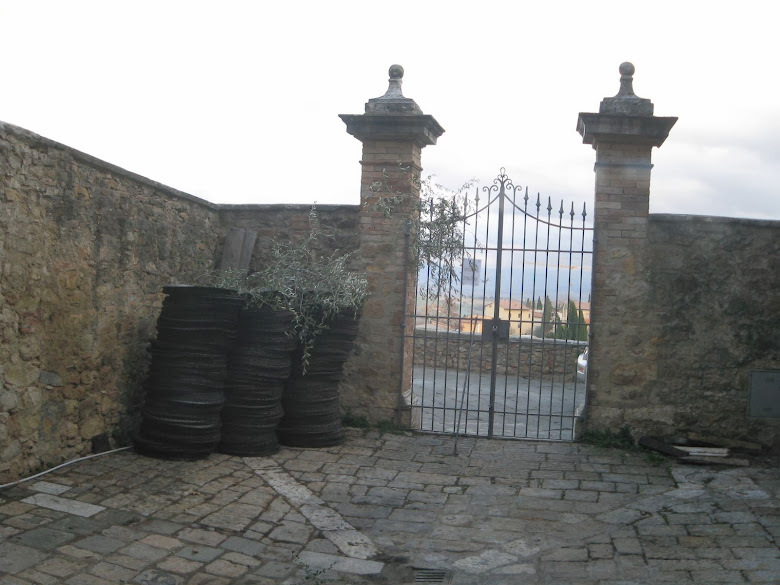 San Quirico's olive press is one of the few still to be found in the midst of a historic center. It is open for the olive harvest from the end of October to January. Pop in and ask for a taste of the freshly pressed olive oil on a piece of bruschetta (toasted Tuscan bread). The town center is home to several churches. 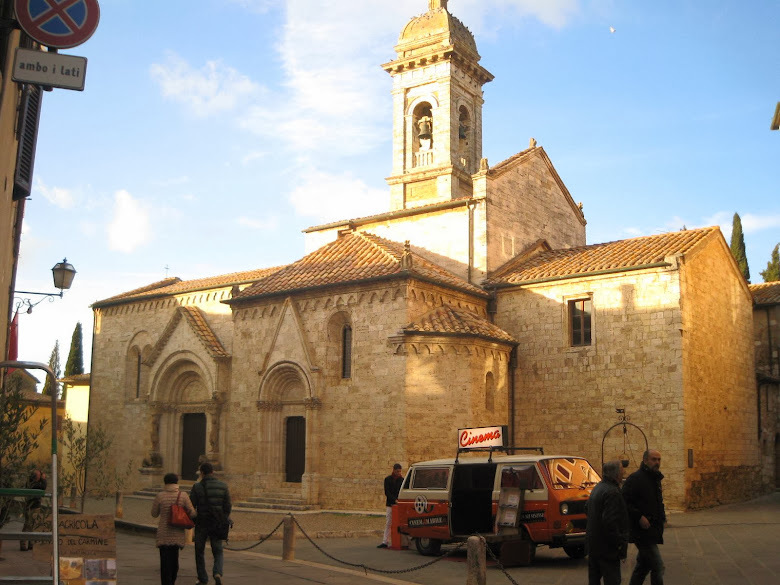 Have a close look at the decorations around the entrance doors of San Quirico's famous Collegiata church (the inside isn't quite as impressive as the facade) and then walk on to the other side of town to the beautiful Romanesque Sante Marie church. 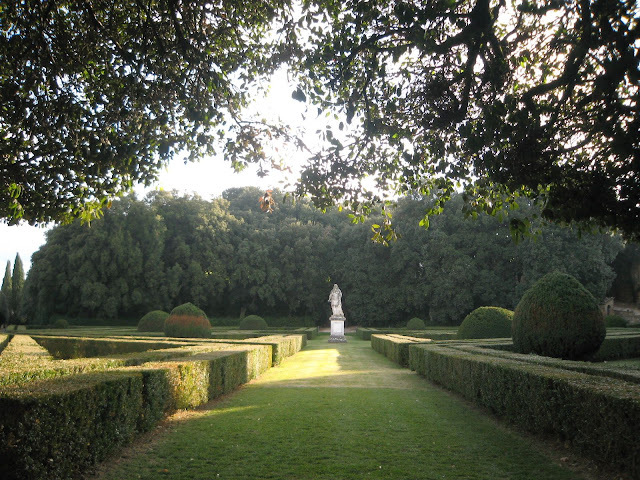 A must see apart of the churches are San Quirico's Renaissance gardens called Horti Leonini. Musica negli Horti is a music festival which takes place in the gardens each year in early September. My favorite restaurant in town is Osteria del Cardinale, which as the name indicates is closely located to the Collegiata church at the beginning of San Quirico's corso (the main shopping road so to speak). 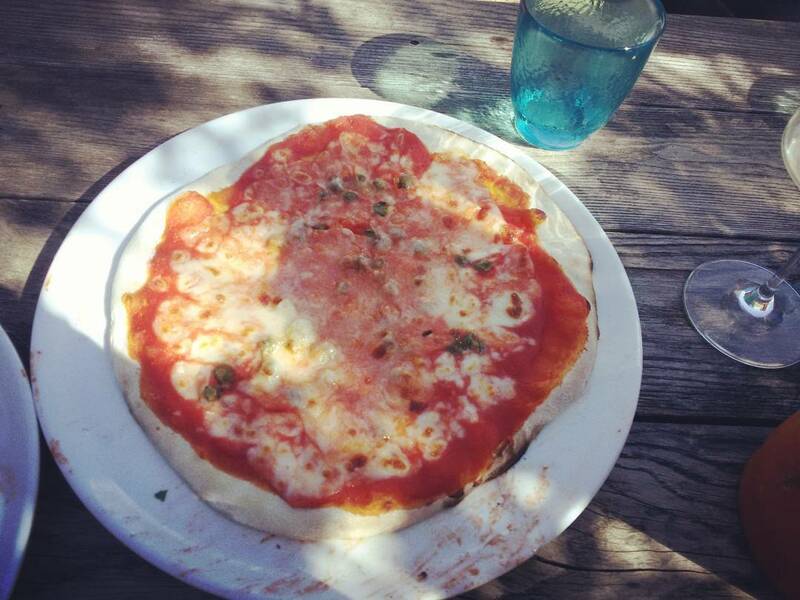 Osteria del Cardinale serves traditional Tuscan cuisine in a lovely ambience. For dessert have an ice-cream at Golosi di Gelato (via Dante Alighieri 18), which uses fresh seasonal ingredients (I love the fig ice-cream in summer). To digest the lot of it drive on for a late night drink (or swim) to Bagno Vignoni (the historic spa town belonging to San Quirico d'Orcia).